When will be Go for It next episode air date? Is Go for It renewed or cancelled? Where to countdown Go for It air dates? Is Go for It worth watching? Host Stephen Mulhern presents the show with ordinary people that have extraordinary, unusual or downright bizarre skills. Contestants might be able to identify cars just by hearing their engine, a Nan might have an unparalleled knowledge of Corrie or perhaps you can play piano with your feet? No skill, trick or talent is too weird or wonderful for this show where big cash is up for grabs! Go For It, hosted by Stephen Mulhern, aims to discover the weirdest and most unique skills that our nation has to offer and put them to the test. 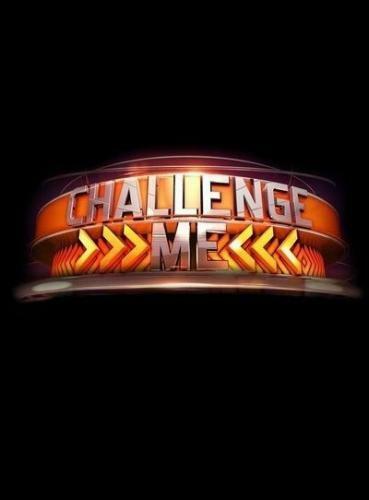 Each week our challengers will get the chance to show off to the nation and win £1000 in cash on the spot if they successfully complete their unusual skill on air. Go for It next episode air date provides TVMaze for you. EpisoDate.com is your TV show guide to Countdown Go for It Episode Air Dates and to stay in touch with Go for It next episode Air Date and your others favorite TV Shows. Add the shows you like to a "Watchlist" and let the site take it from there.